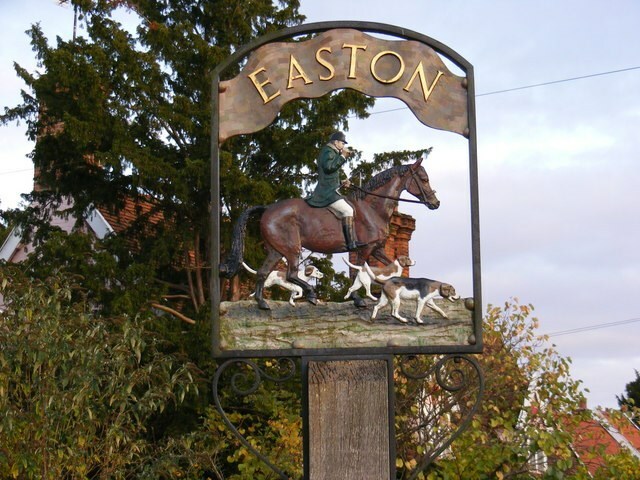 Easton is situated on the river Deben. It is around three miles south of Framlingham and is the former estate village of Easton Park, one-time seat of the Duke of Hamilton. The population of the village at the 2011 Census was 331. It has a church, All Saints and many other historical buildings.